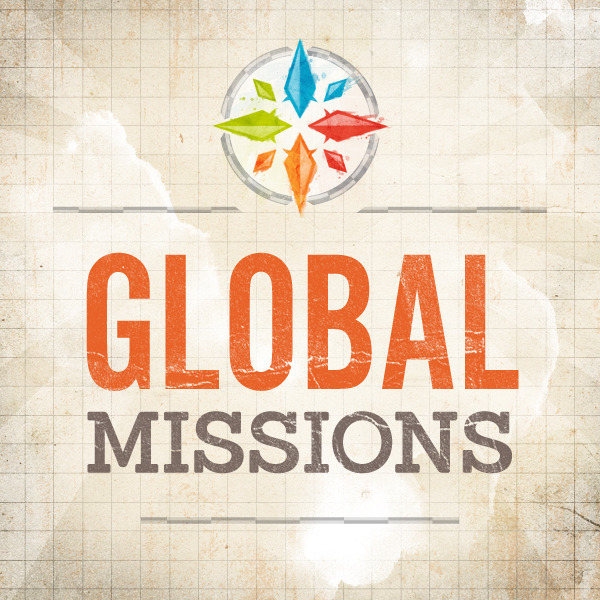 What do you think of when you hear the word "missions"? A village in Africa, a distant island, something removed from your experience? As we begin a look at global missions, let's move in closer and find out what God's Word has to say about it and how it's relevant to us, right here in Forest, Virginia.